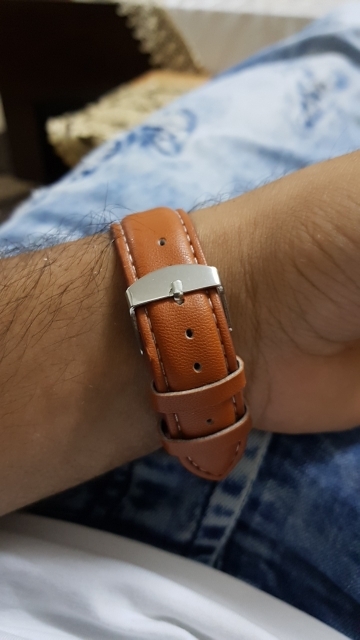 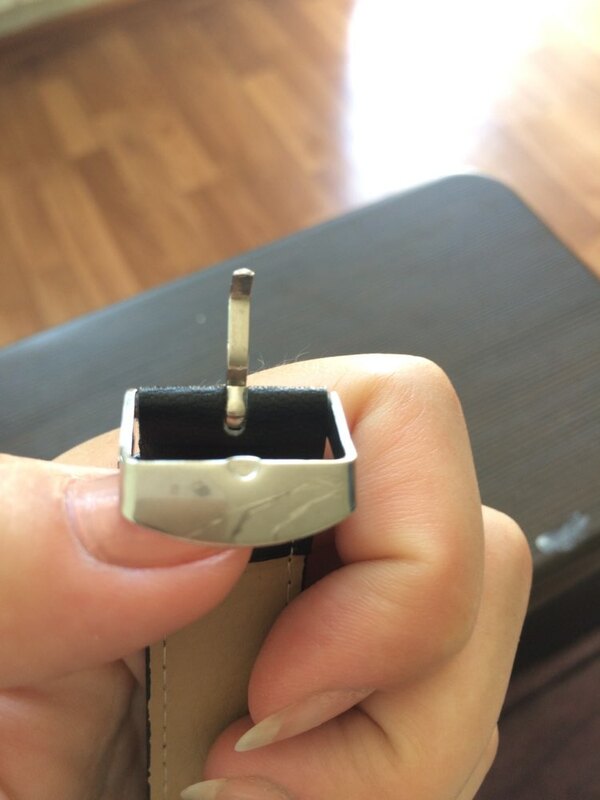 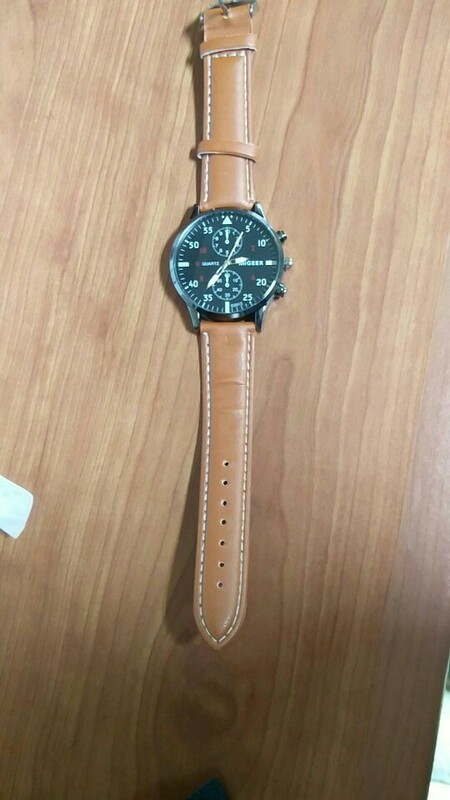 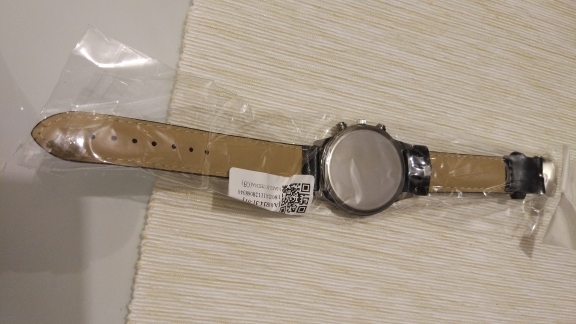 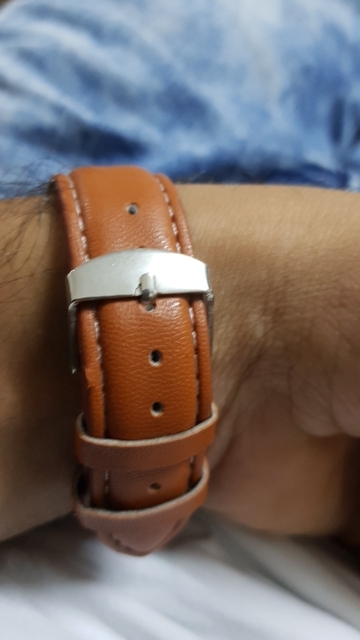 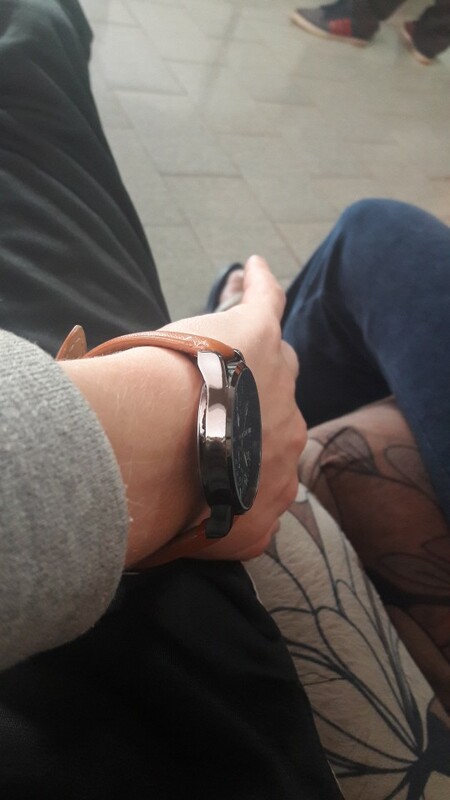 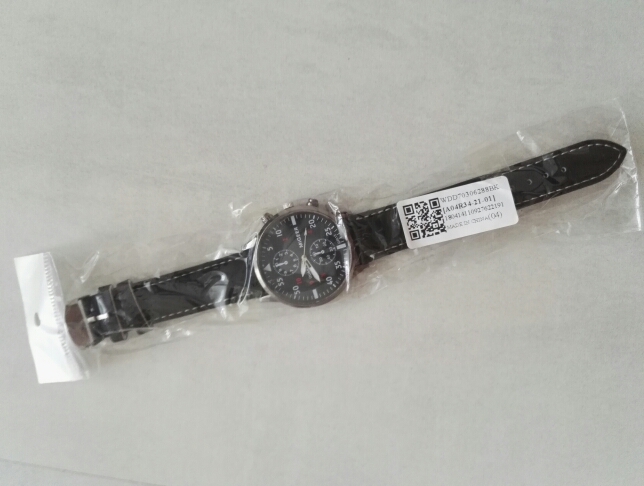 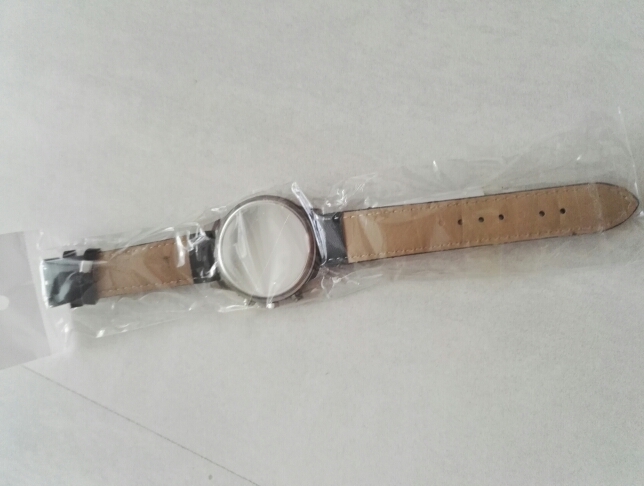 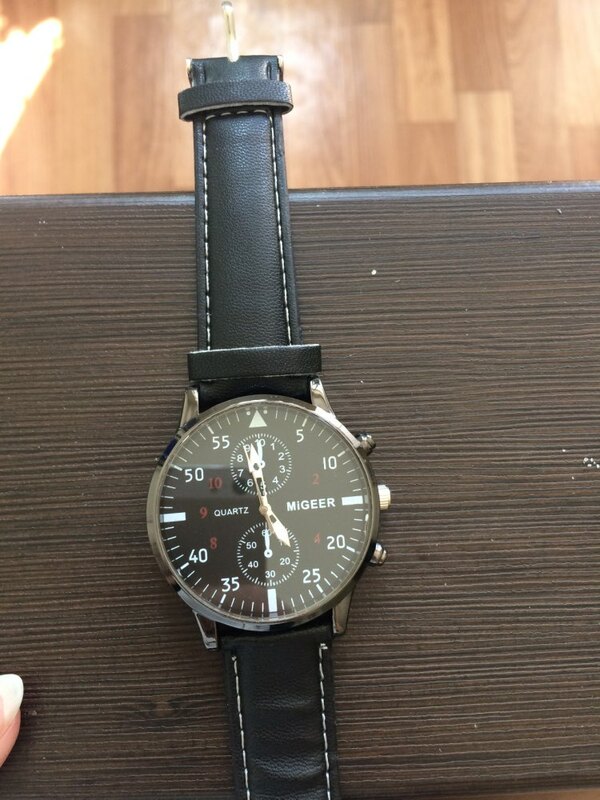 watch very good, arrived in 32 days. 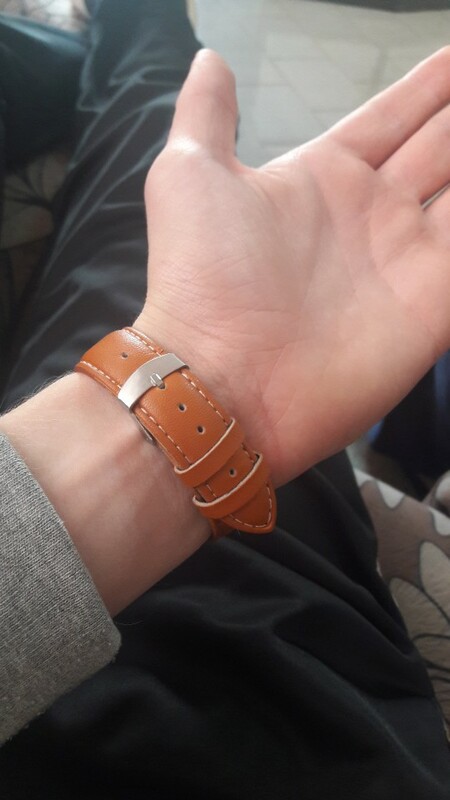 very good the store! 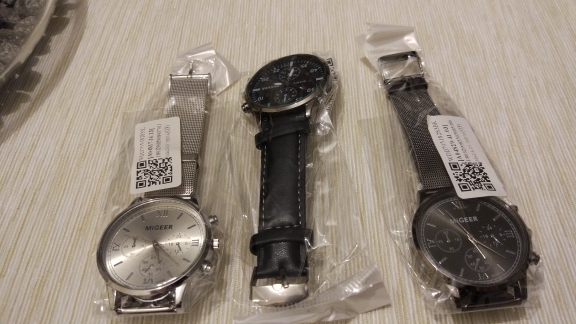 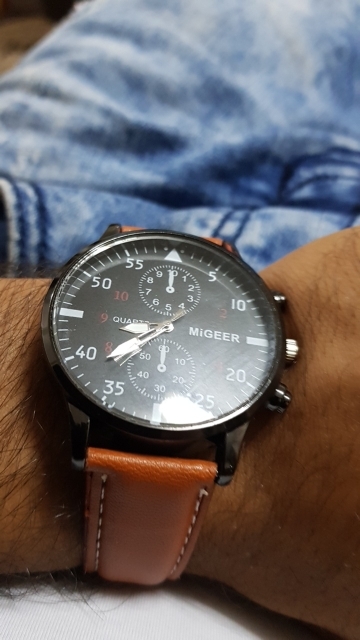 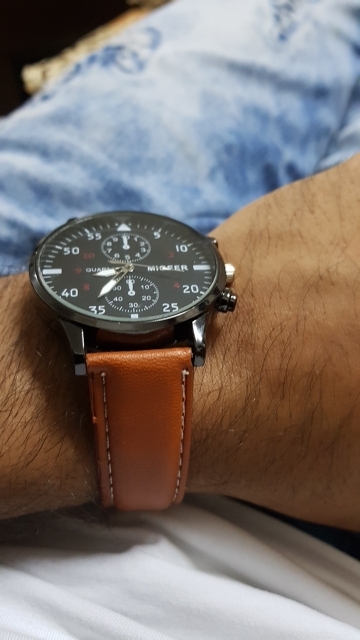 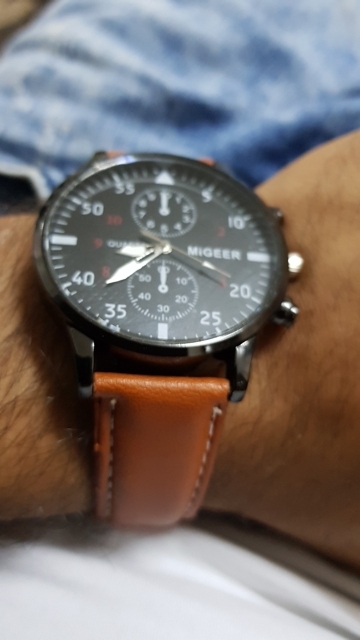 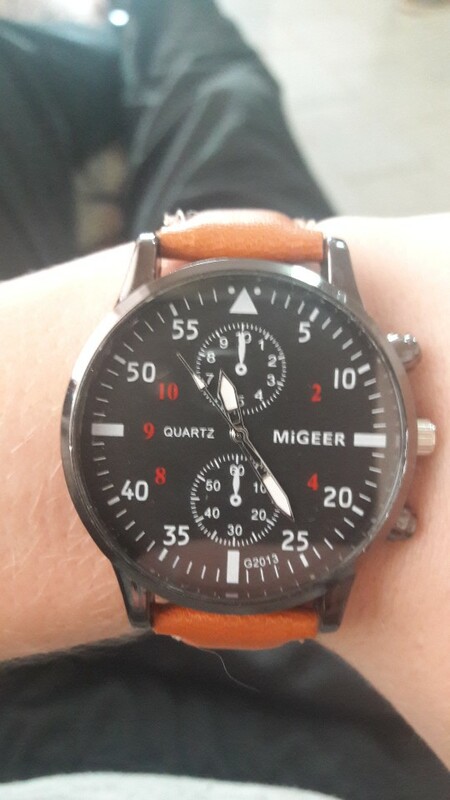 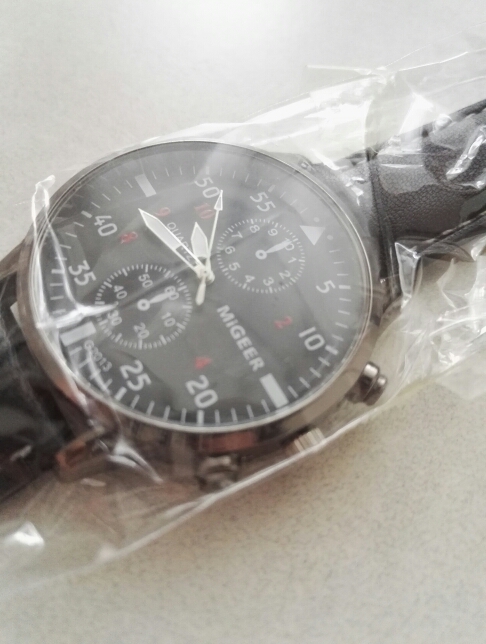 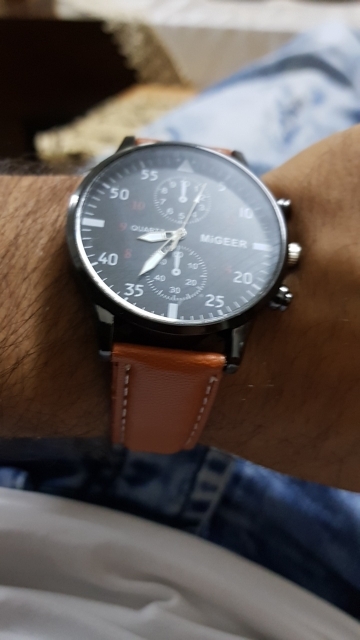 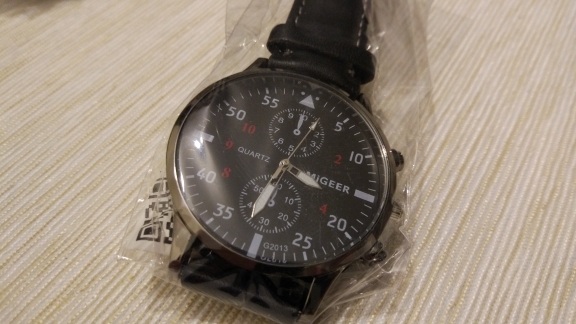 I was waiting 23 days, delivery before time :) Watch was well packed. 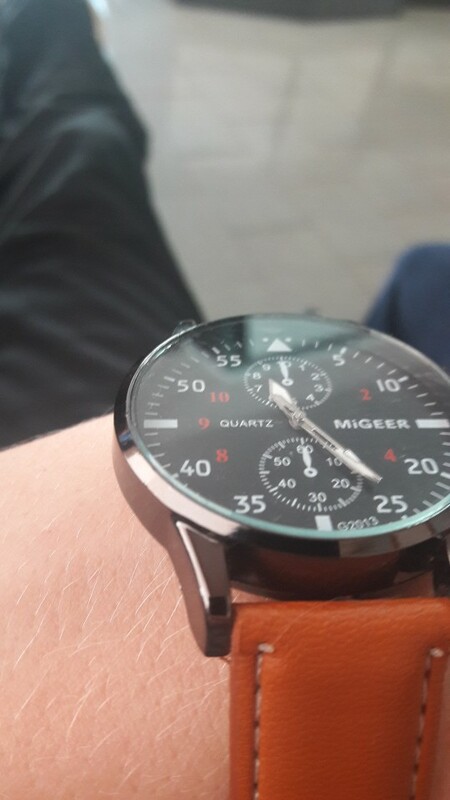 Everything looks good, for this price I recommend!